Sprawled out along the banks of the Black Sea, Odessa is one of the most popular holiday spots in Eastern Europe. During the summer months, its beaches are packed with visitors from the Ukraine, Russia, Romania, Moldova, and further afield. Party animals should go straight to Arcadia beach, which is famous for its bars and beach parties. Brave types may wish to try one of the nudist beaches by the Chkalovski sanatorium, while Malibu beach is best for a relaxing day out. 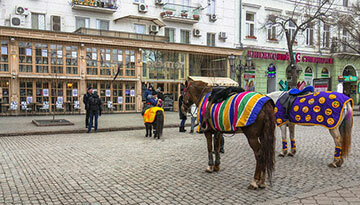 While Odessa has gained a reputation for its nightlife and party lifestyle, the city also has a lot to offer the more historically minded visitor. Visit the imposing Potemkin Stairs, made famous in the iconic 1925 film Battleship Potemkin, or simply stroll around the old town, with its stunning facades and beautiful mix of old and new architecture. Culture vultures can't miss a trip to the Odessa National Academic Theatre of Opera and Ballet, with its exquisite baroque design and excellent acoustic set up. 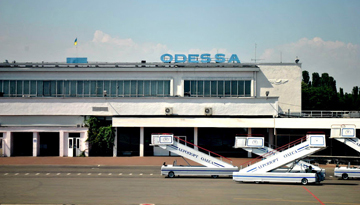 Expedia & KLM offers round-trip flight tickets to Odessa from Manchester at just £198. 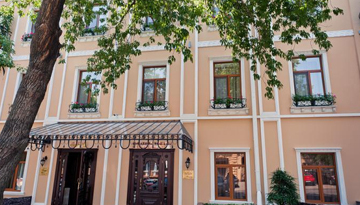 The beautiful Frederic Koklen-Odessa is a steal at just £42 per night. Fly from London - Odessa & Stay for 2 nights with 5 star accommodation. Room Only.